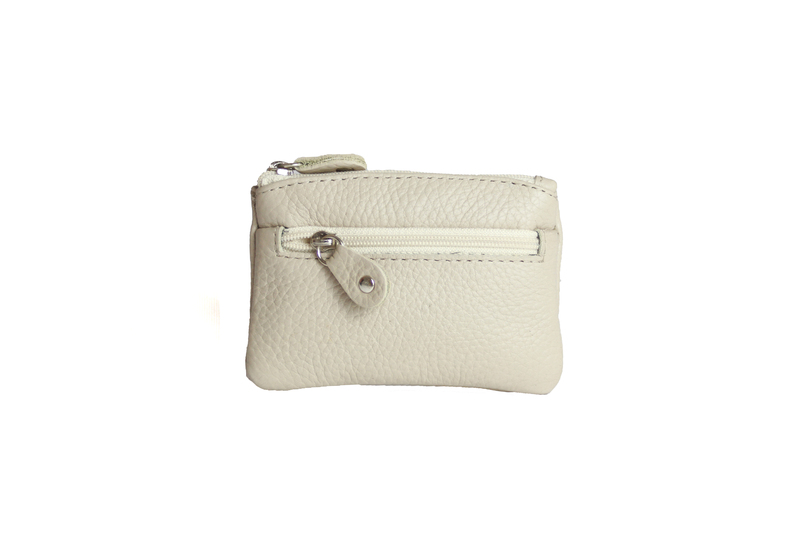 Soft leather coin purse with zip top and front zip pocket. Also has inside keyring. Leather glasses case with stud popper fastening. 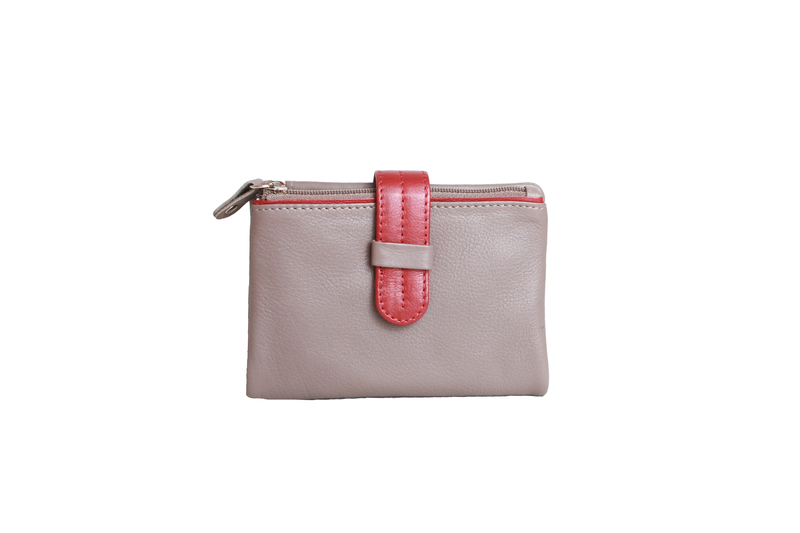 Soft leather purse with magnetic clasp. 4 credit card slots, note section and zip coin purse. Comes in black with varying contrast colour. 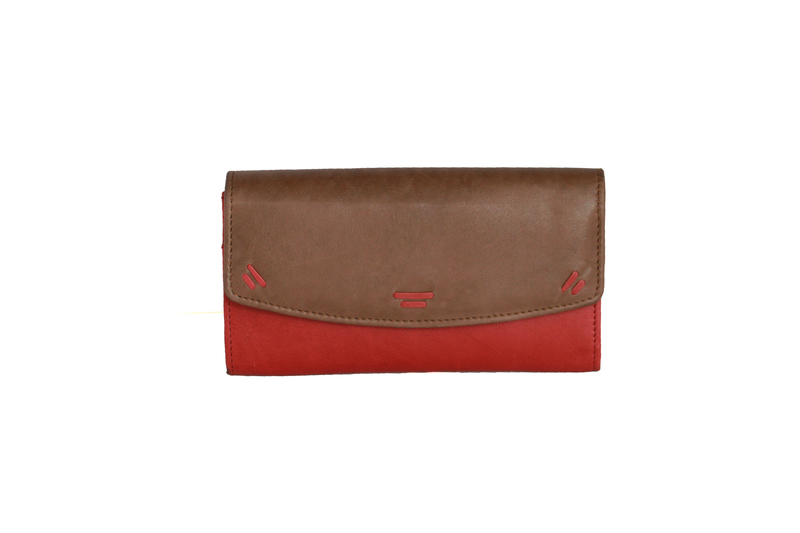 Leather coin purse in ''Floater'' leather with grain detail. Zip top fastening with inside key ring. Zip top fastening with zip pocket detail and inside key ring. 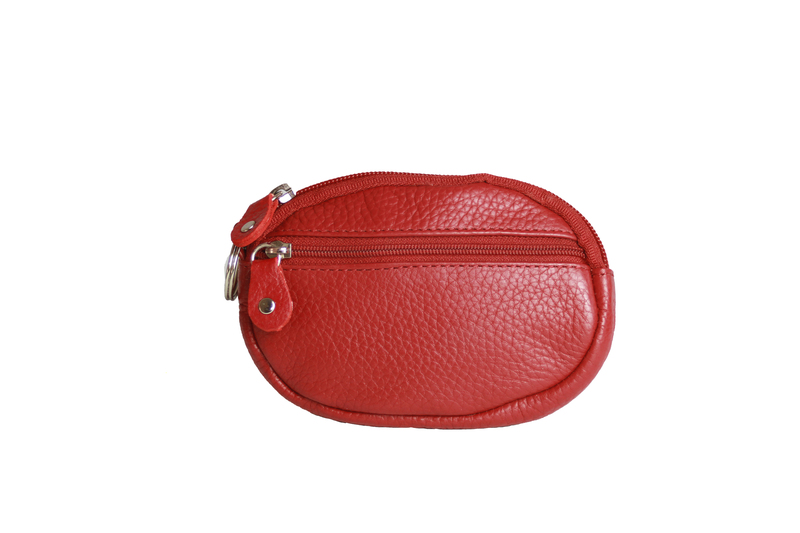 Leather coin purse in 'Floater' leather with grain detail. 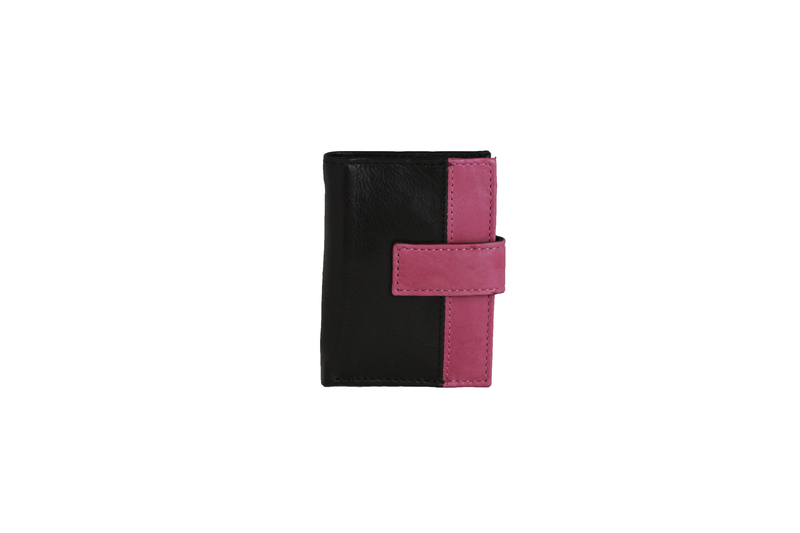 Leather credit holder with contrast colour panel. 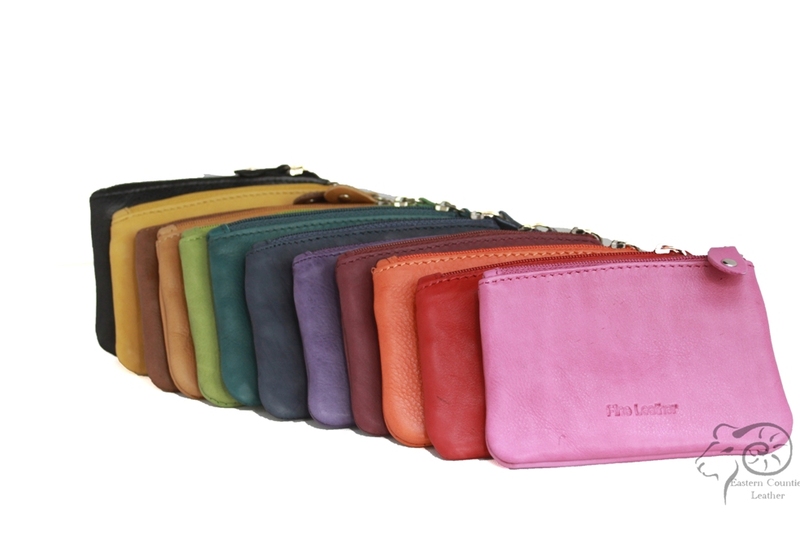 Stud fastening closure with 10 plastic credit card inserts. 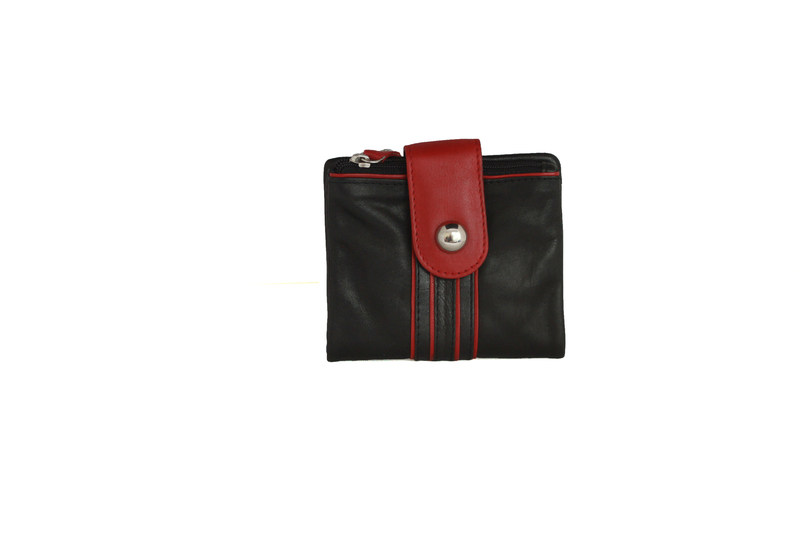 Leather purse with metal frame and 'kiss lock' fastening. 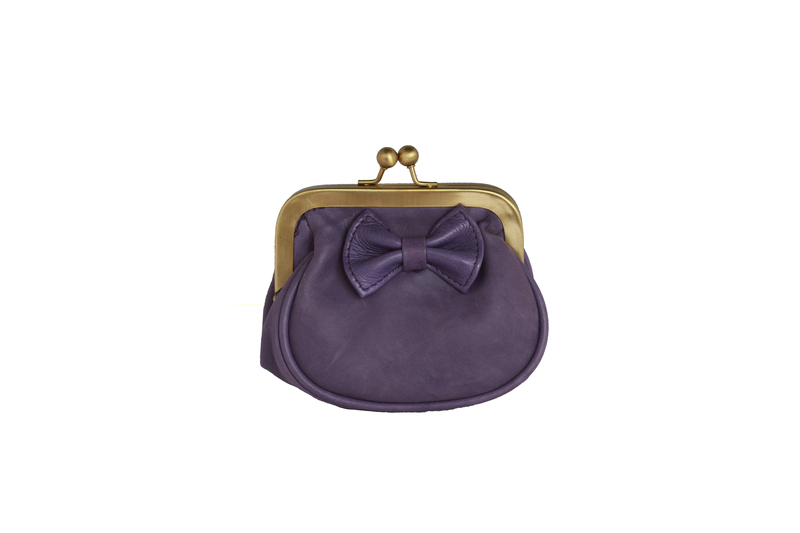 Leather bow detailing. 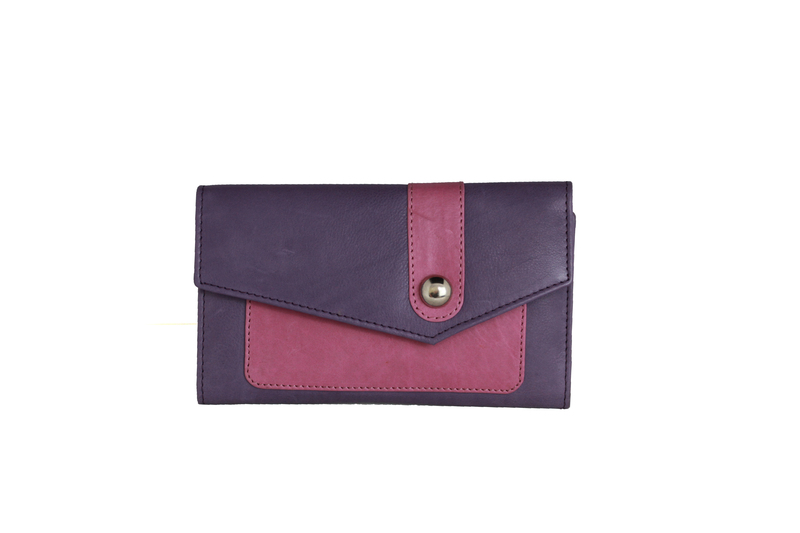 Leather purse with contrast colour flap and twist clasp fastening detail. 2 credit card slots and 2 internal zip pockets. Leather purse with ring and stitching detail. 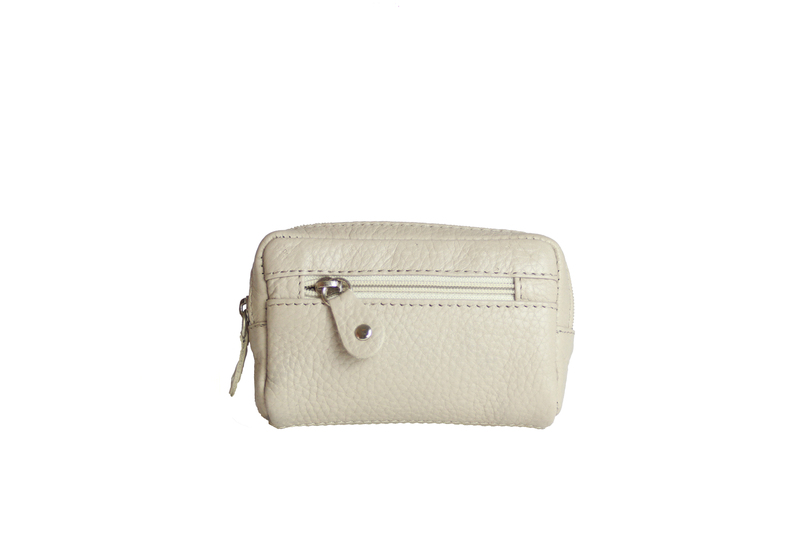 8 credit card slots, note section and external zip around purse. 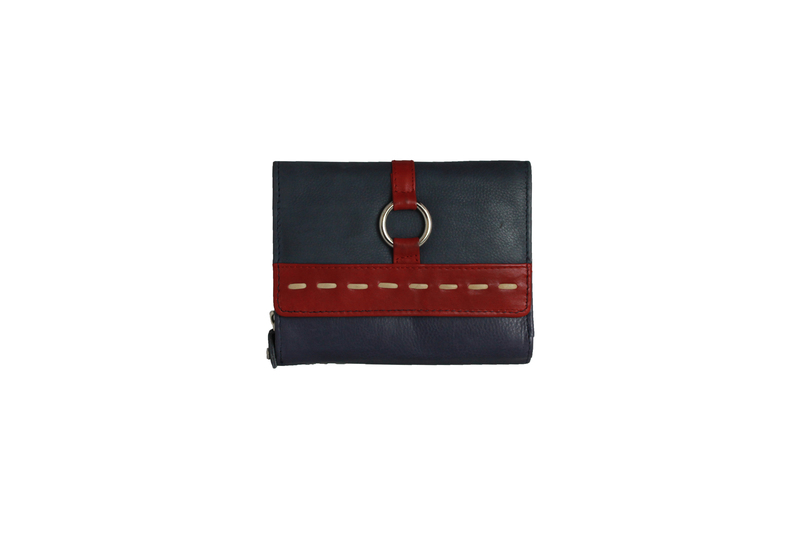 Leather purse with colour panel and stud details. 12 credit card slots, note section, ID window and external zip pockets. 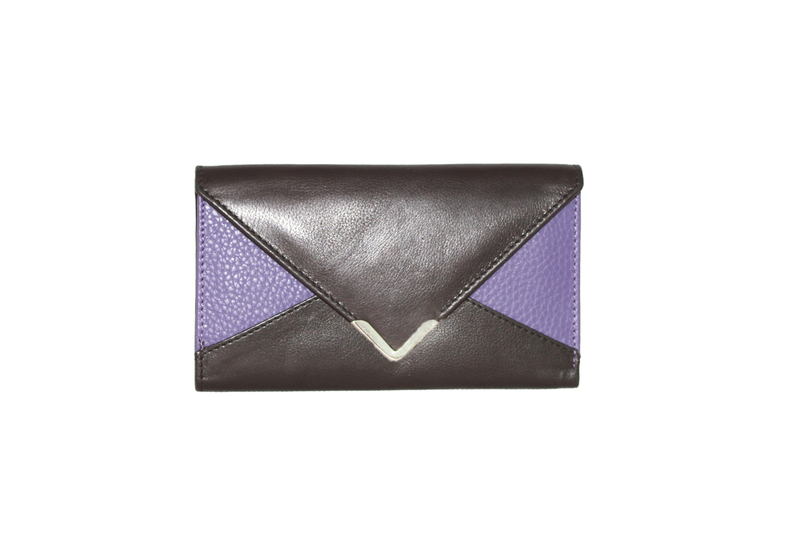 Leather purse with contrast panel and leather stitch detail. 7 credit card slots, ID window, note section and internal zip pocket. 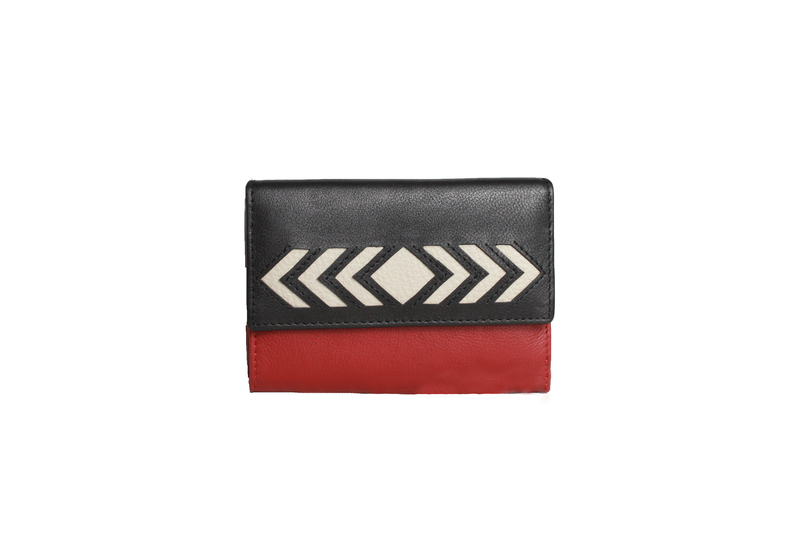 Leather purse with chevron detail. 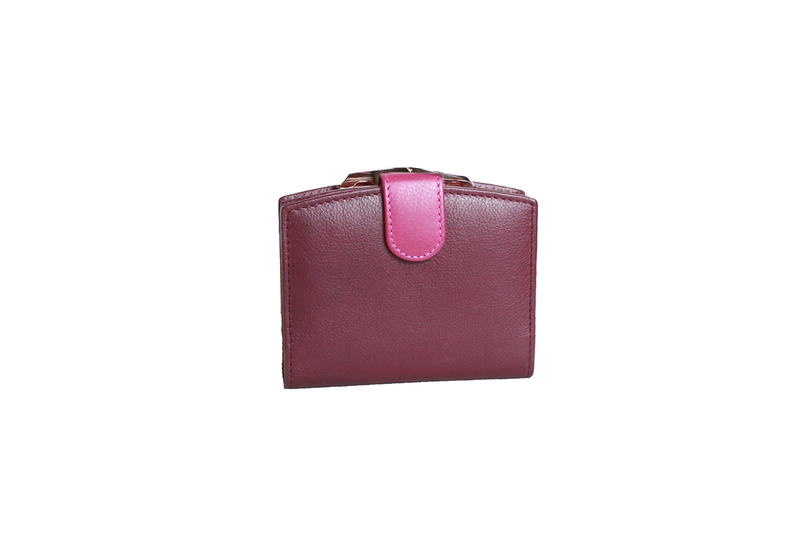 Leather frame purse with tab fastening and metal clasp fastening on coin section.